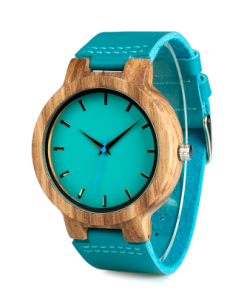 ﻿Introducing new design all wooden. 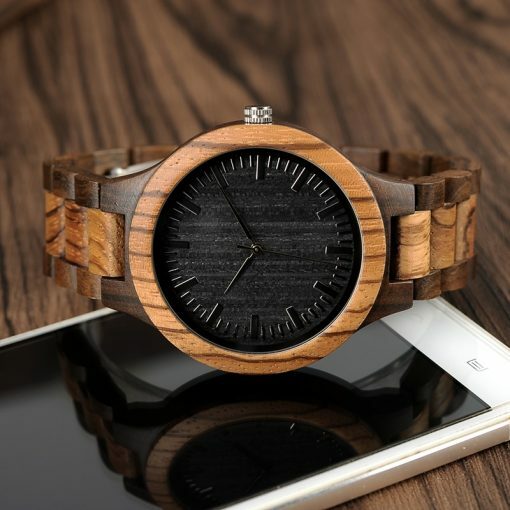 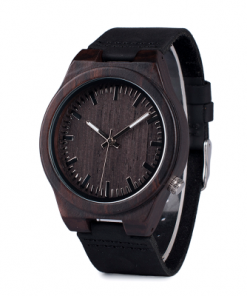 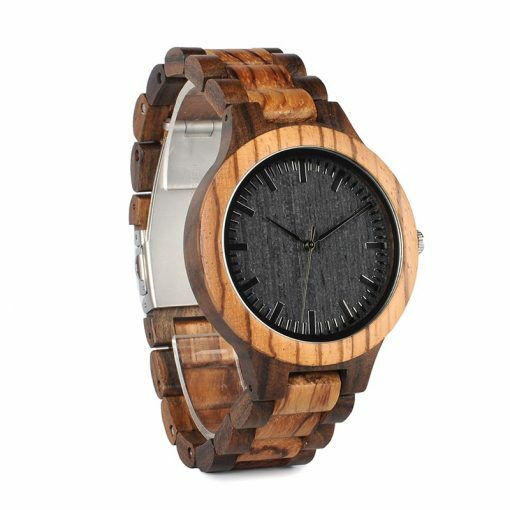 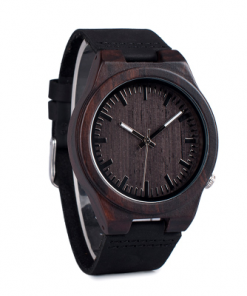 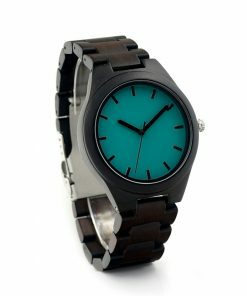 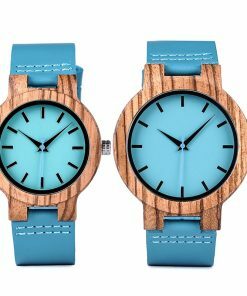 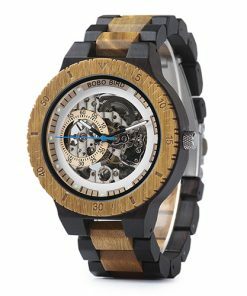 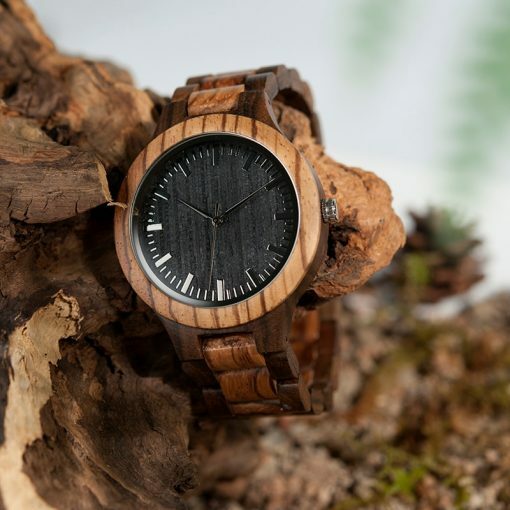 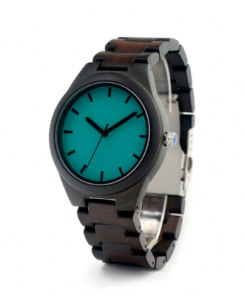 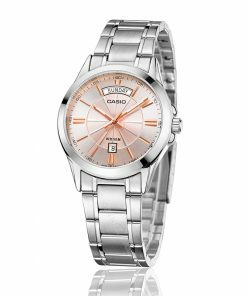 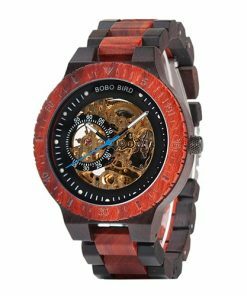 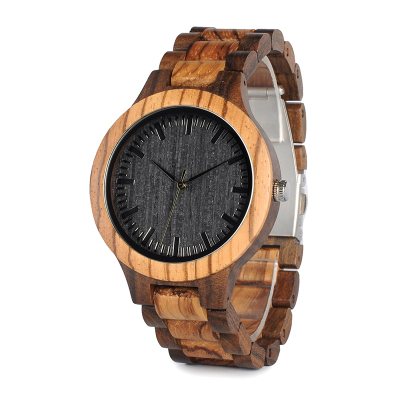 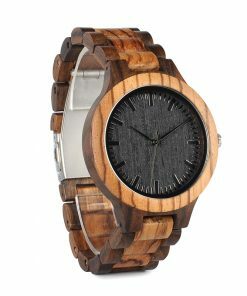 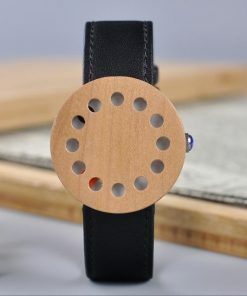 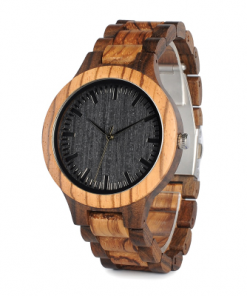 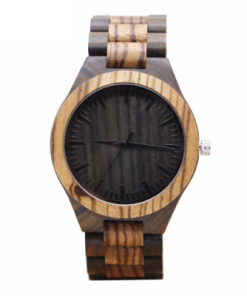 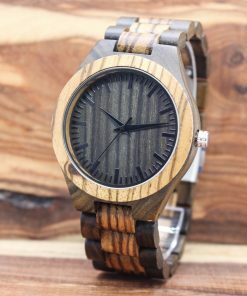 This wood watch is high quality.Comes with stunning round dial with the hardlex screen. 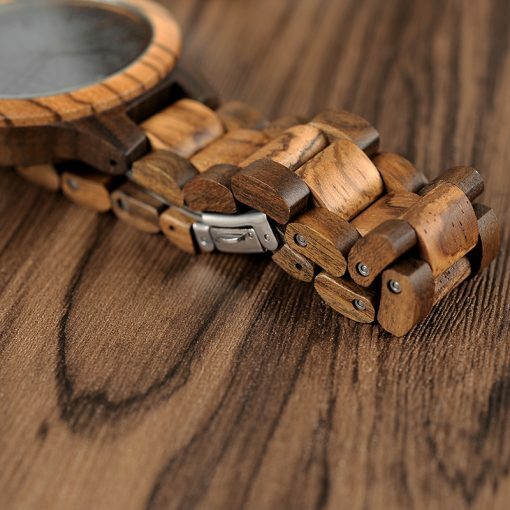 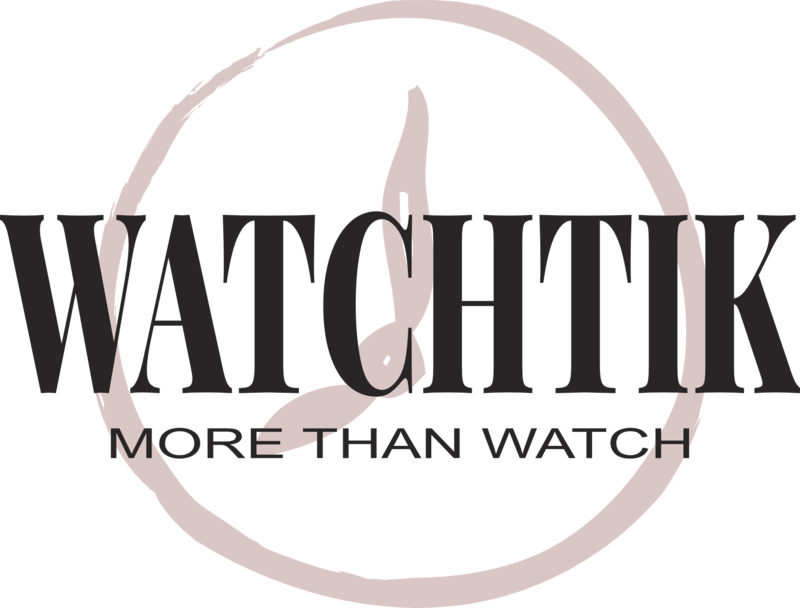 The best quality guaranteed for that wooden watch. 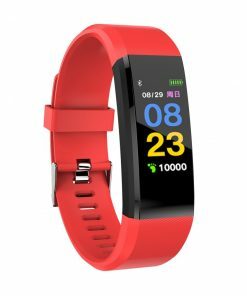 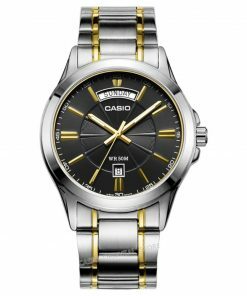 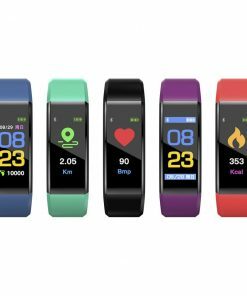 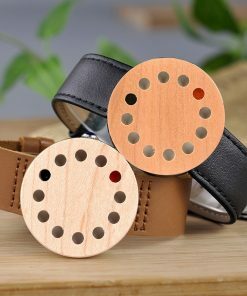 It has bracelet clasp so you can adjust easily. Band made of pure wood. Enjoy Luxury look with that piece of art that is handmade with sandalwood.